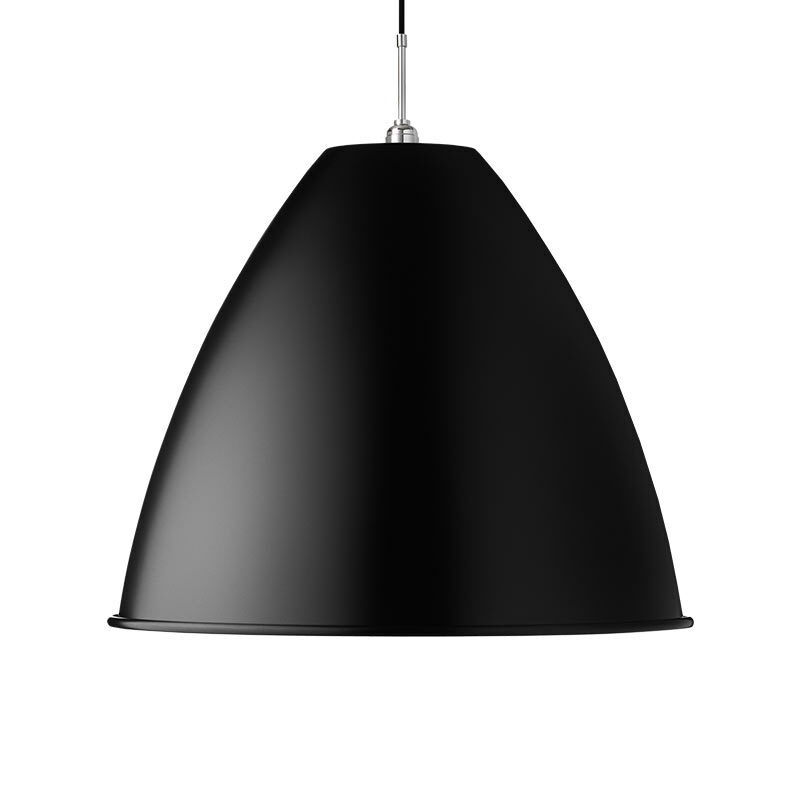 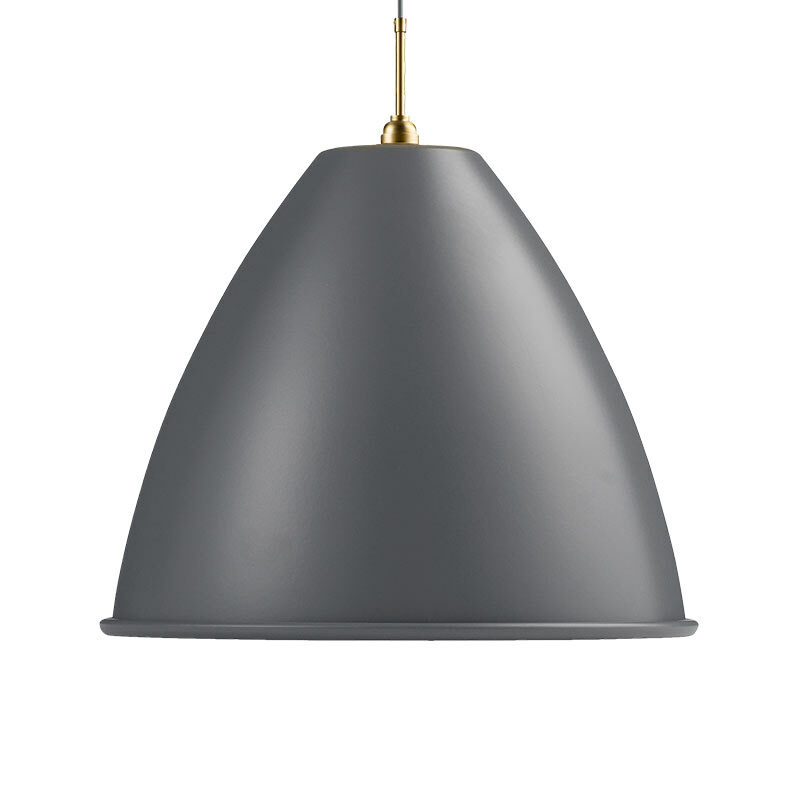 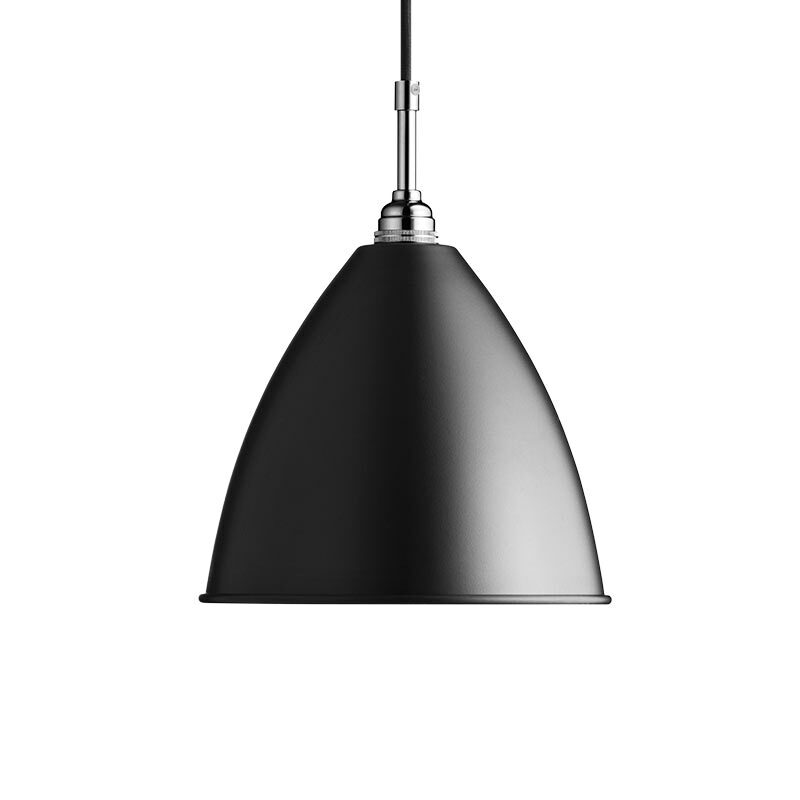 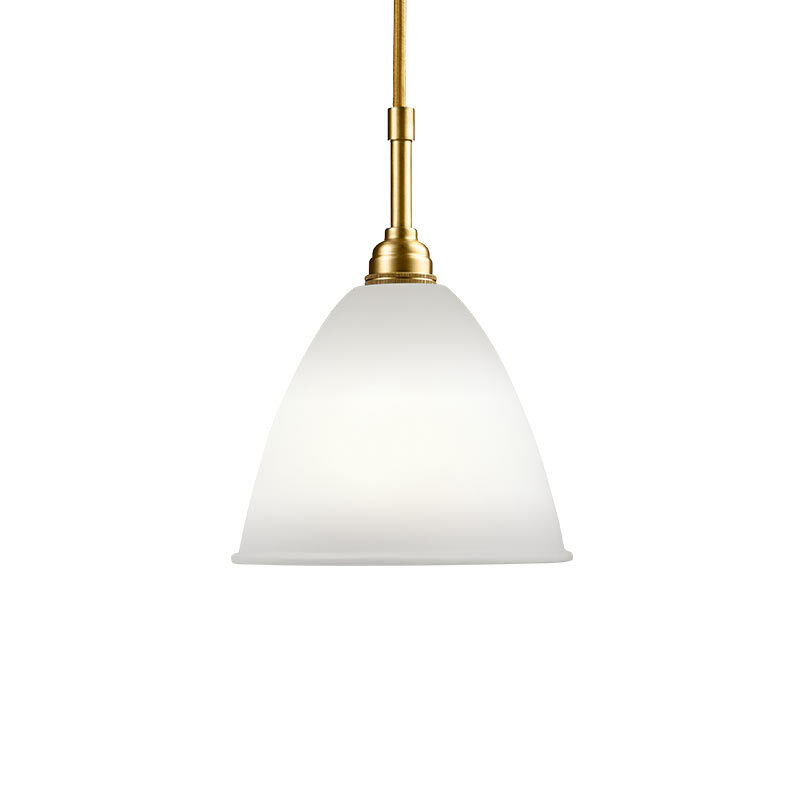 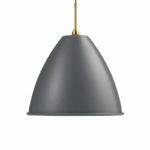 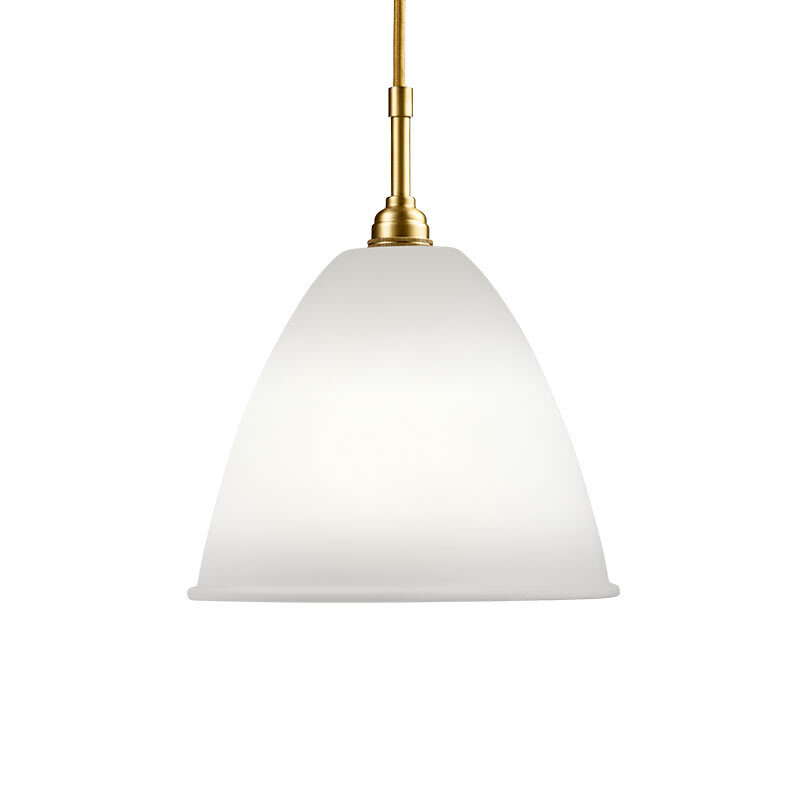 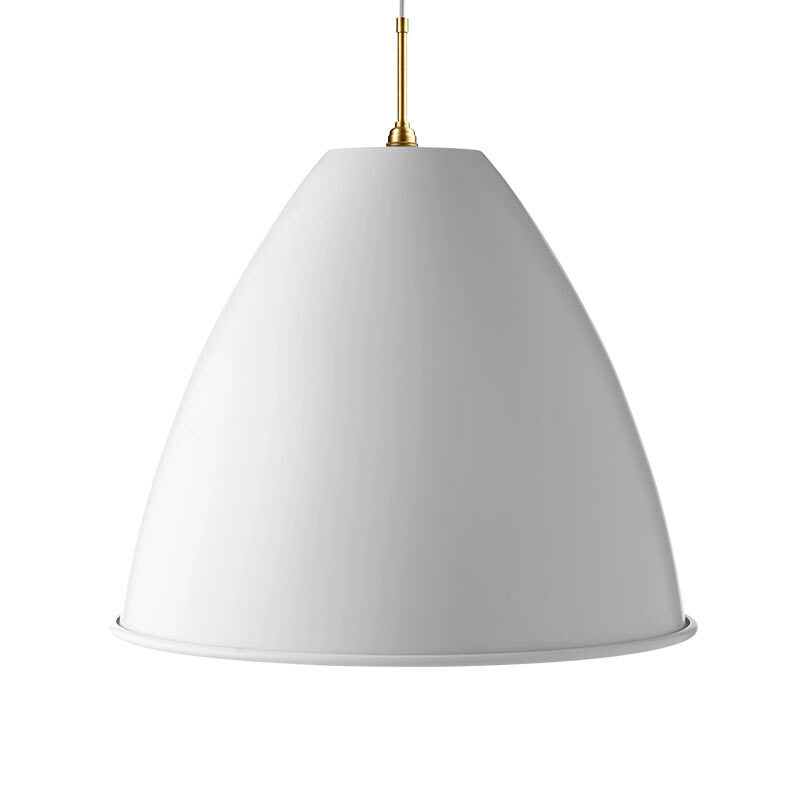 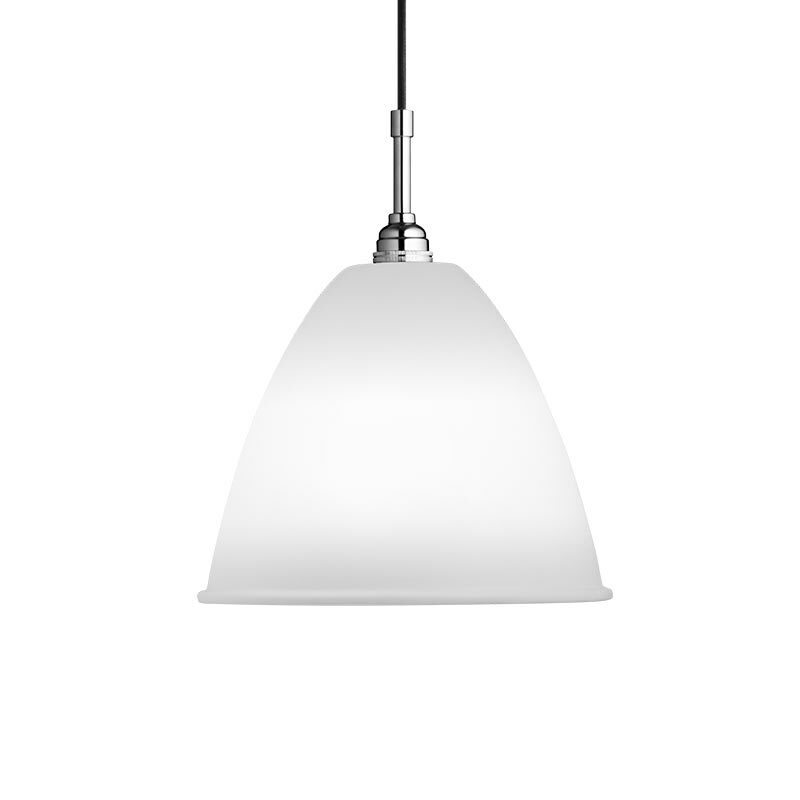 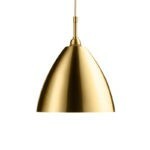 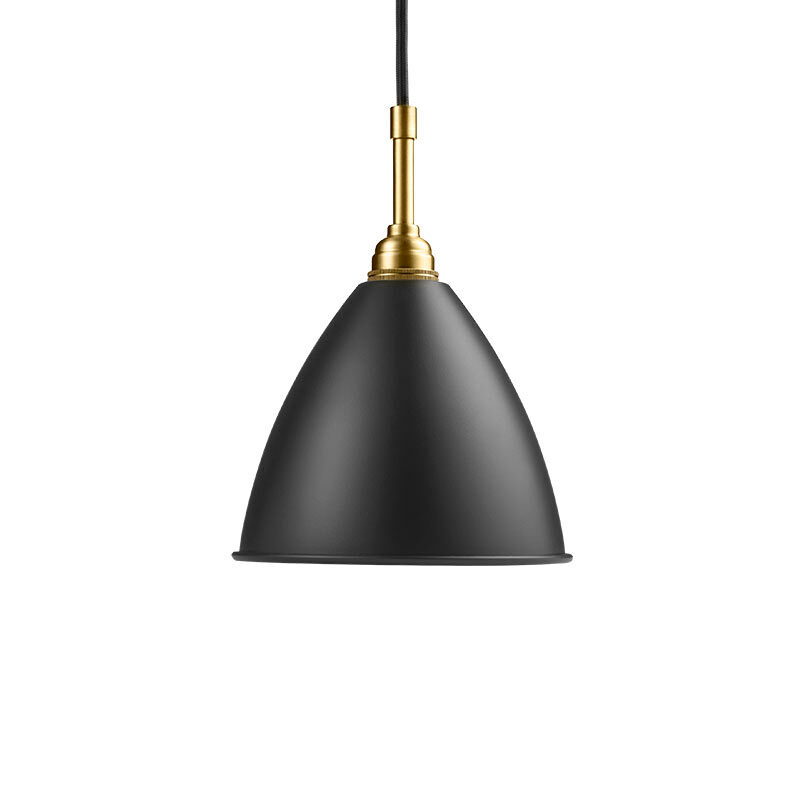 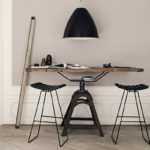 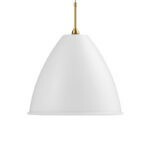 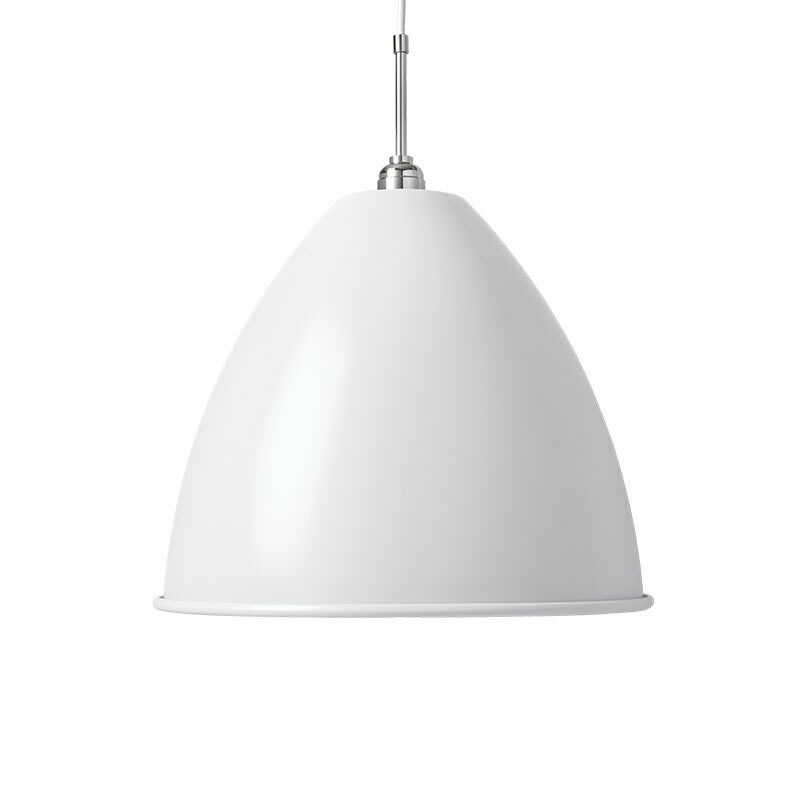 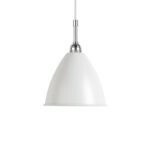 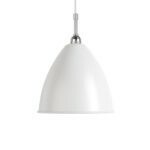 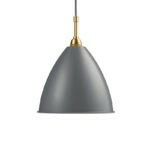 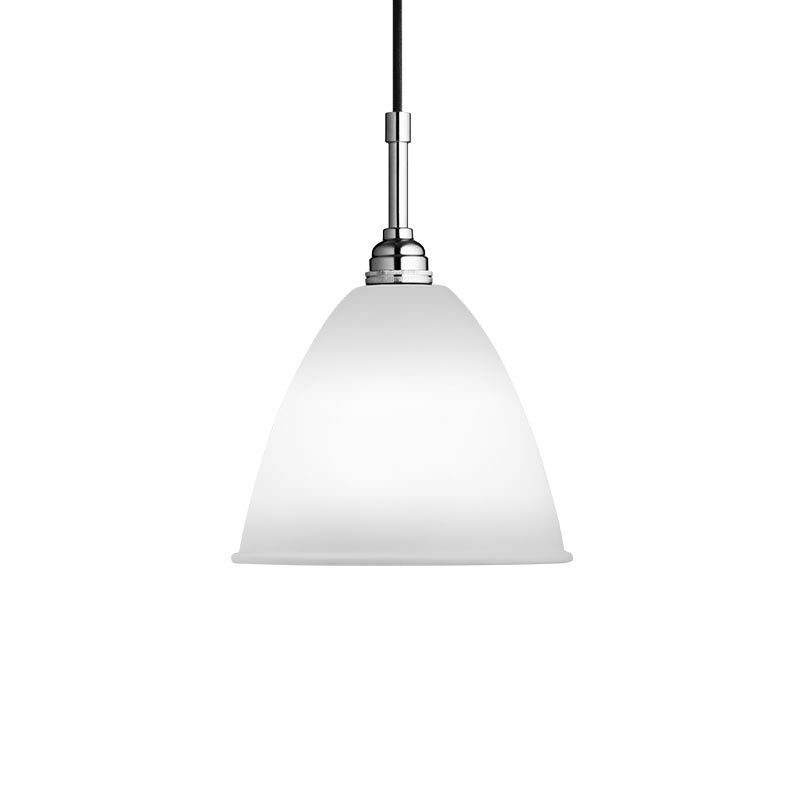 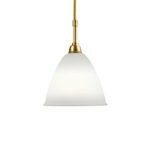 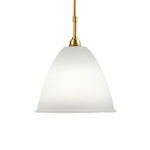 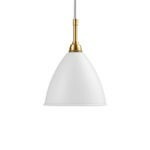 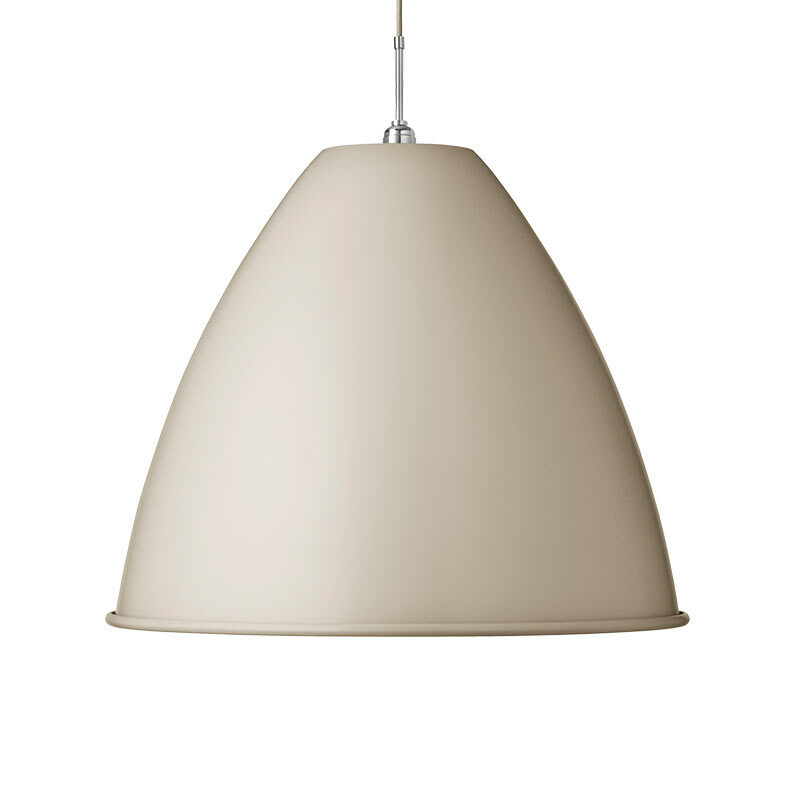 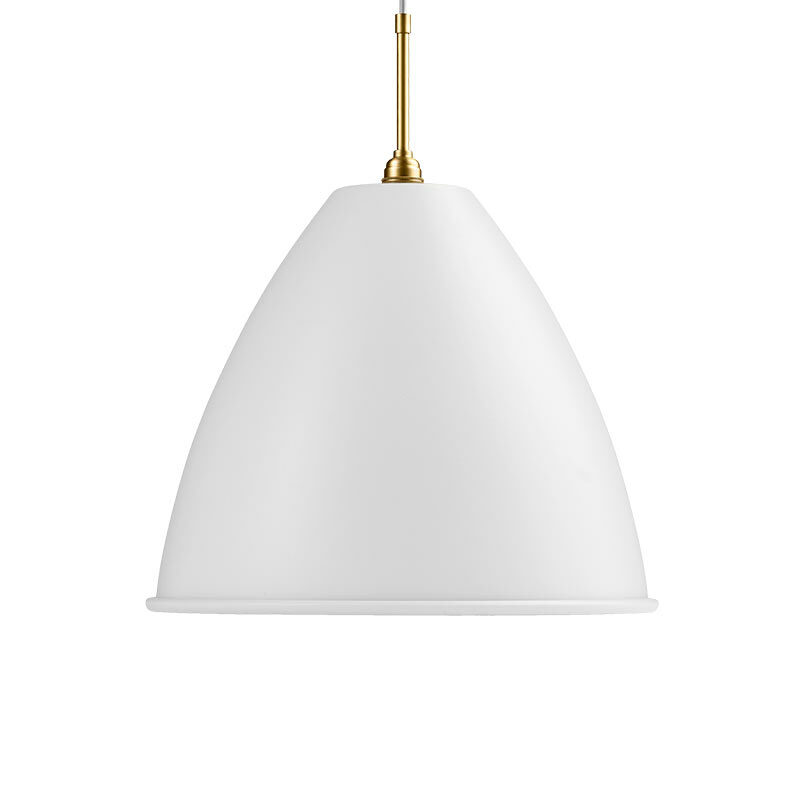 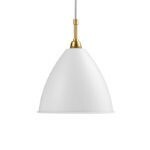 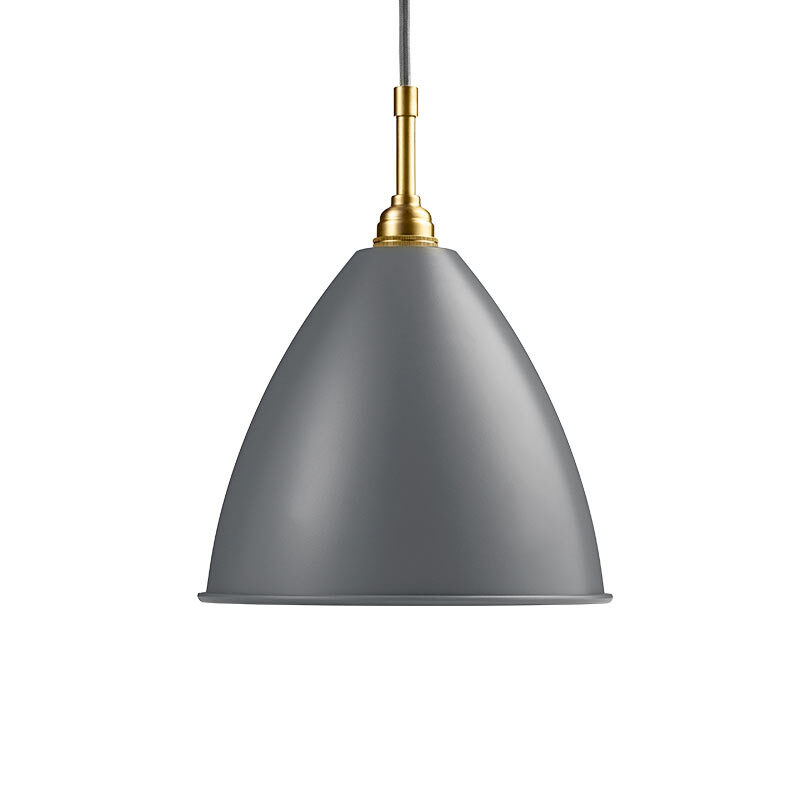 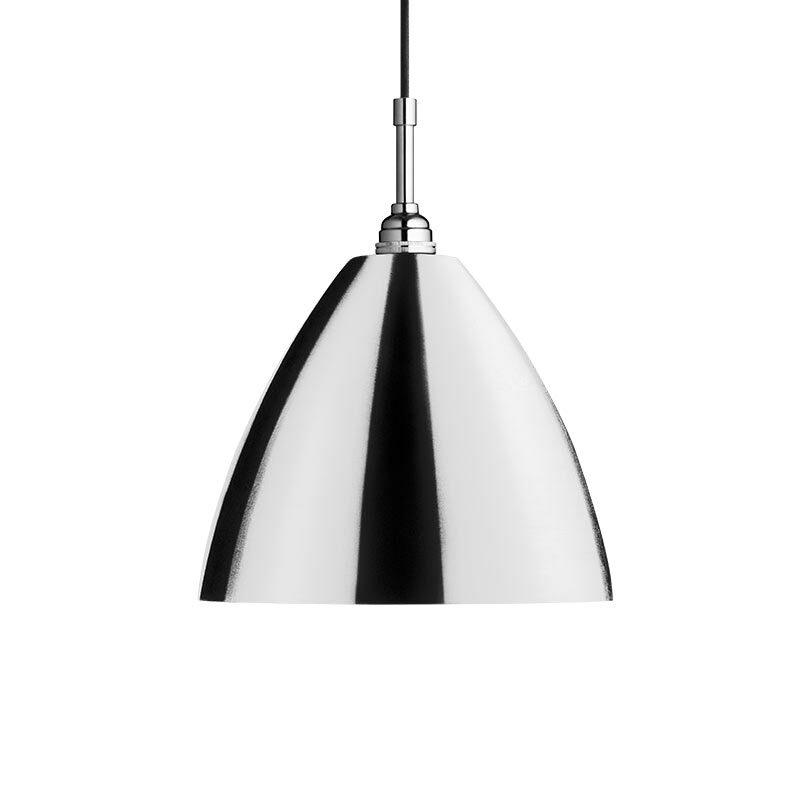 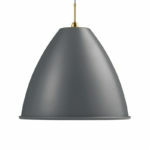 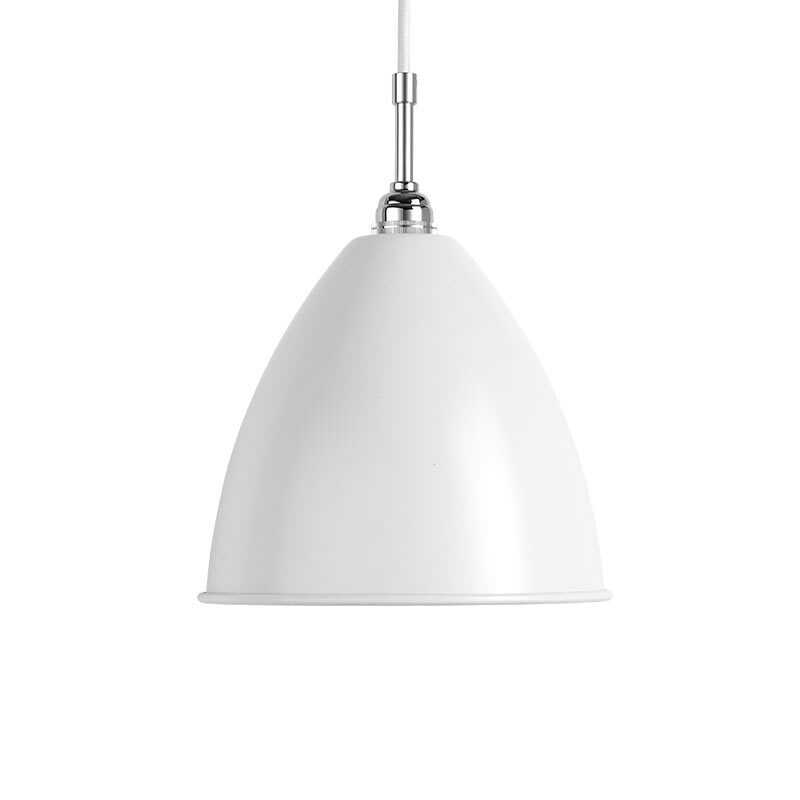 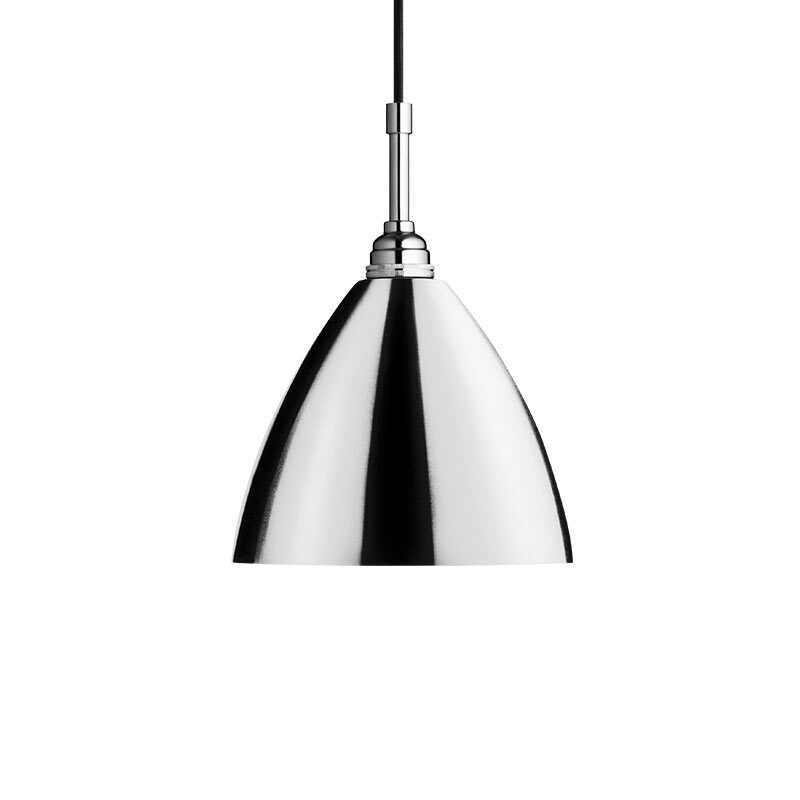 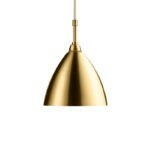 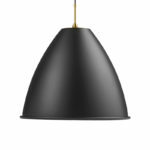 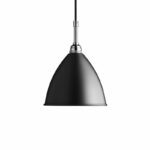 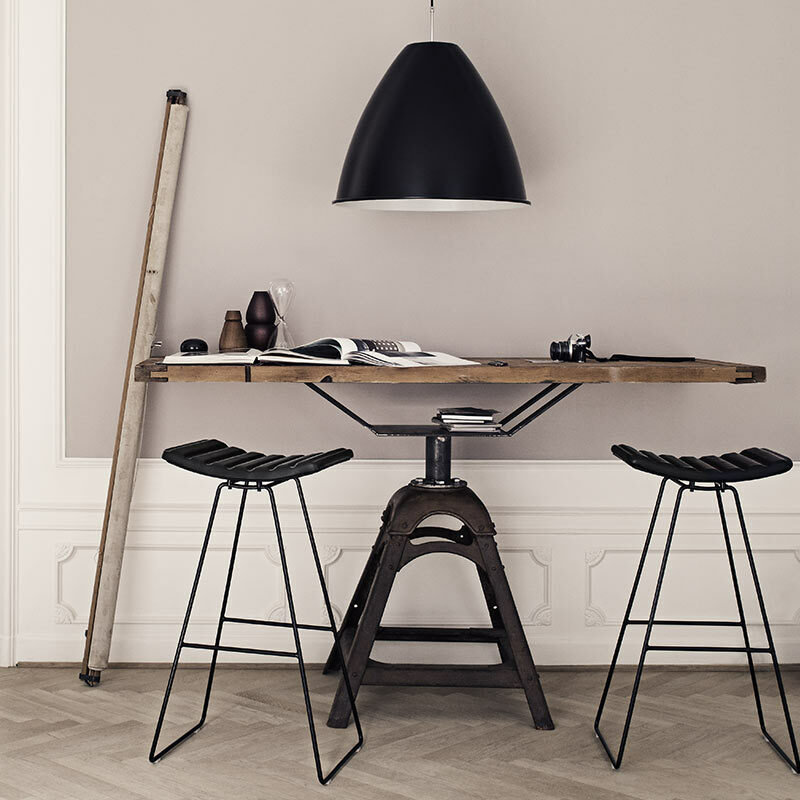 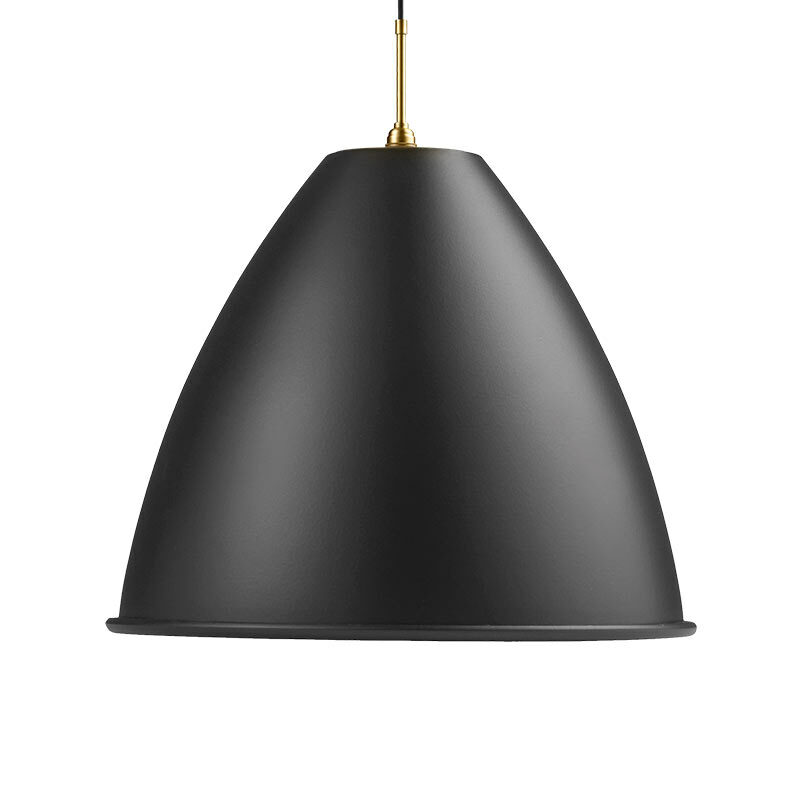 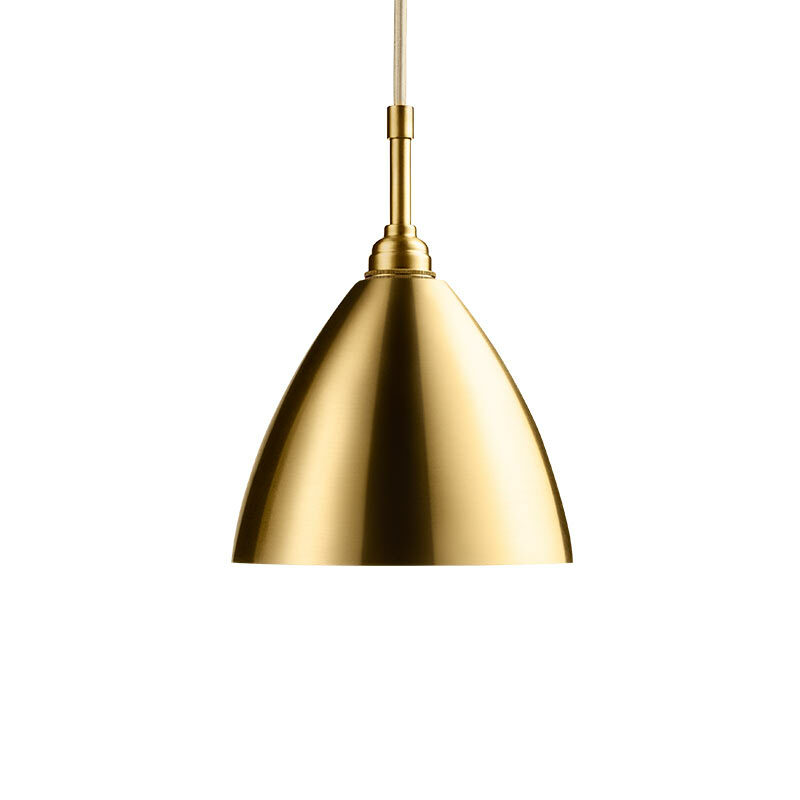 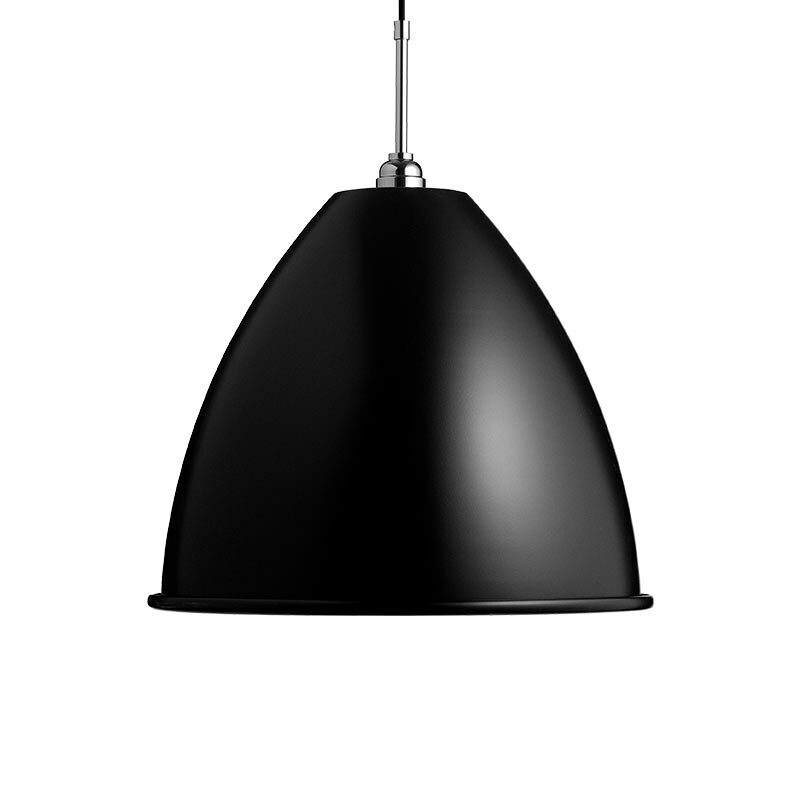 Designed by Robert Dudley Best in 1930, now produced by Gubi the authentic and original Bestlite BL9 Pendant Light is a world famous design famed for it’s strong British and Bauhaus ties. Winston Churchill, former Prime Minister of Great Britain, personally chose the Bestlite BL9 Pendant Light for his desk in the Whitehall and history records that Churchill even took the lamp with him on his countless trips around the world. 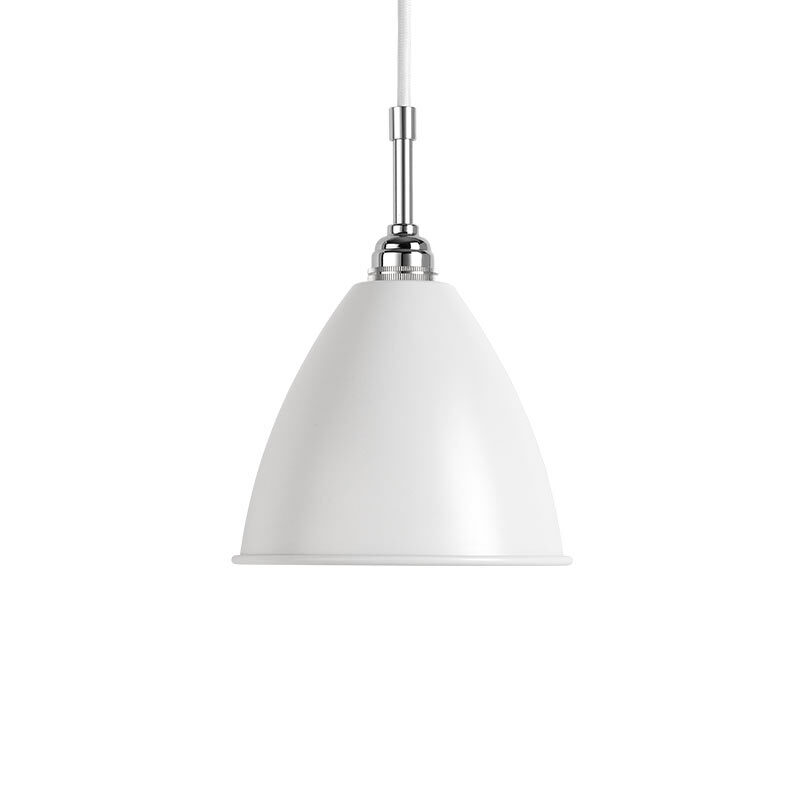 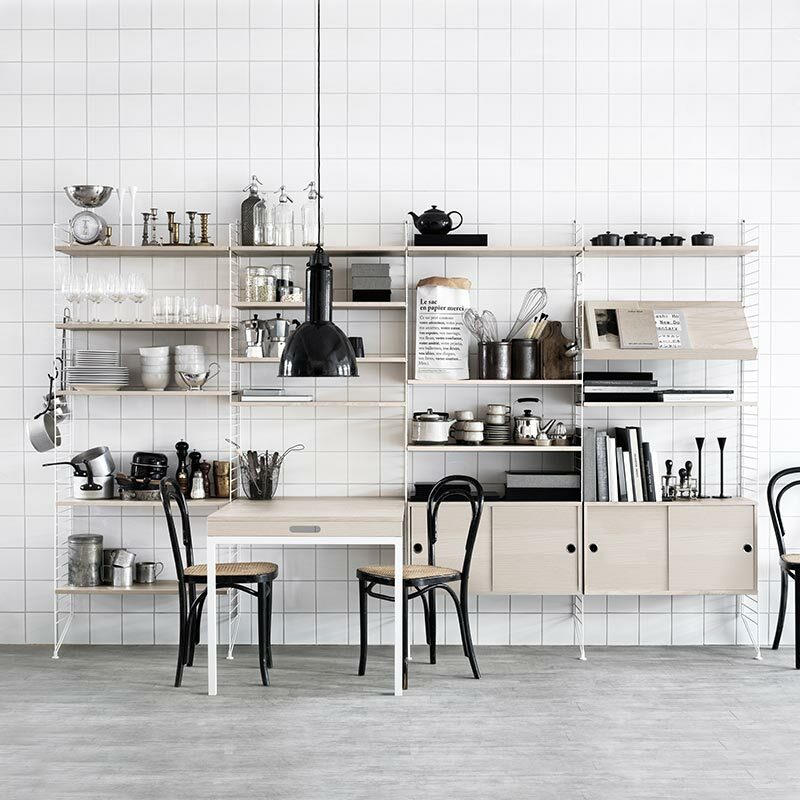 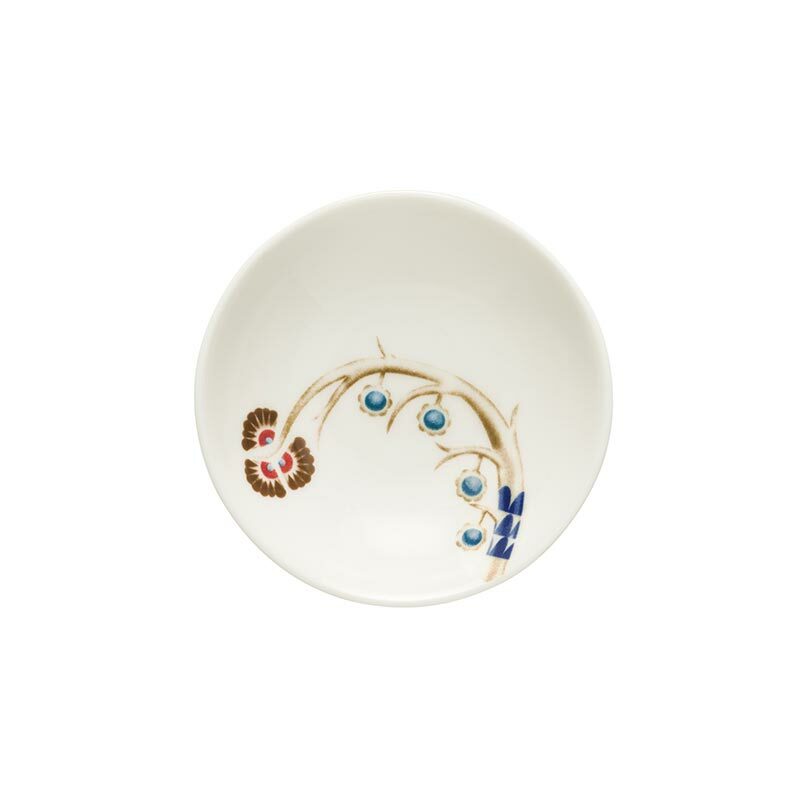 This was the big breakthrough for the Bestlite, which has made it a design classic today. 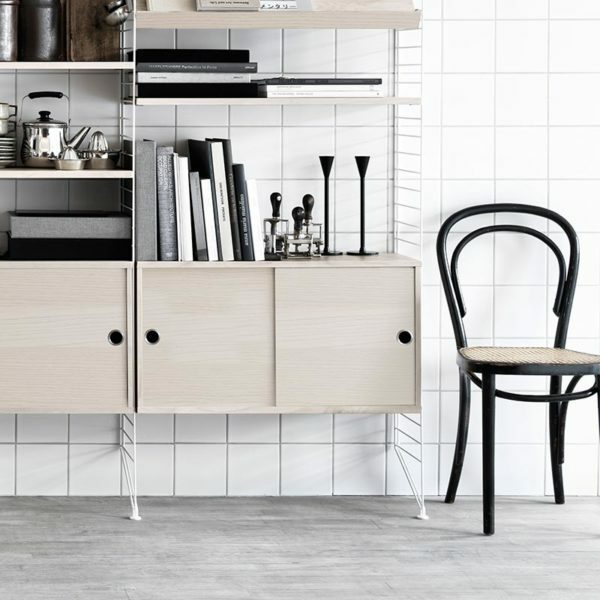  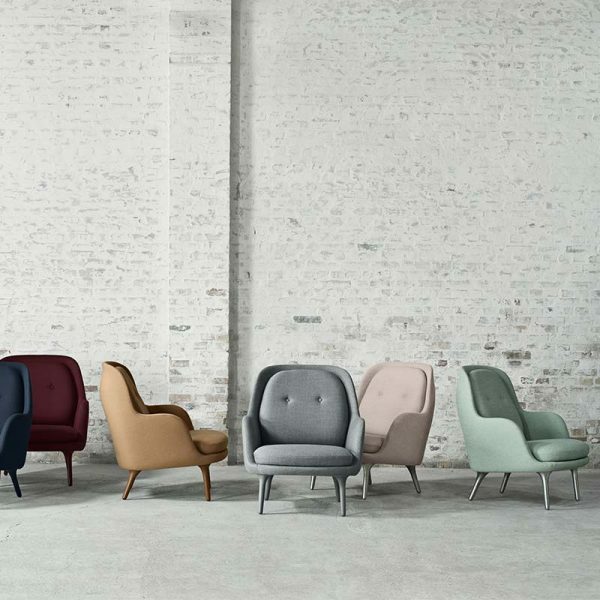 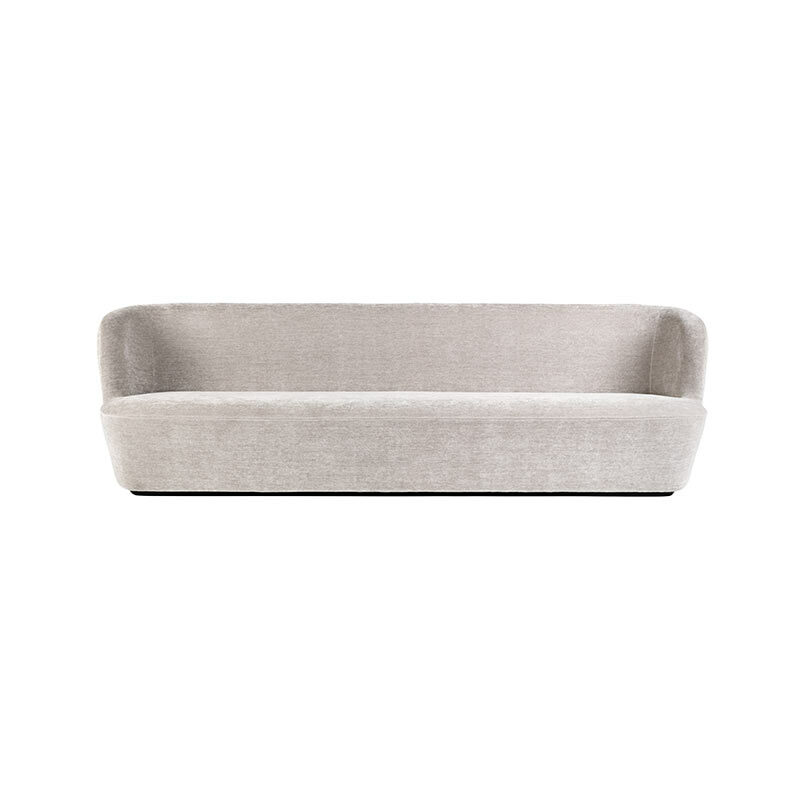 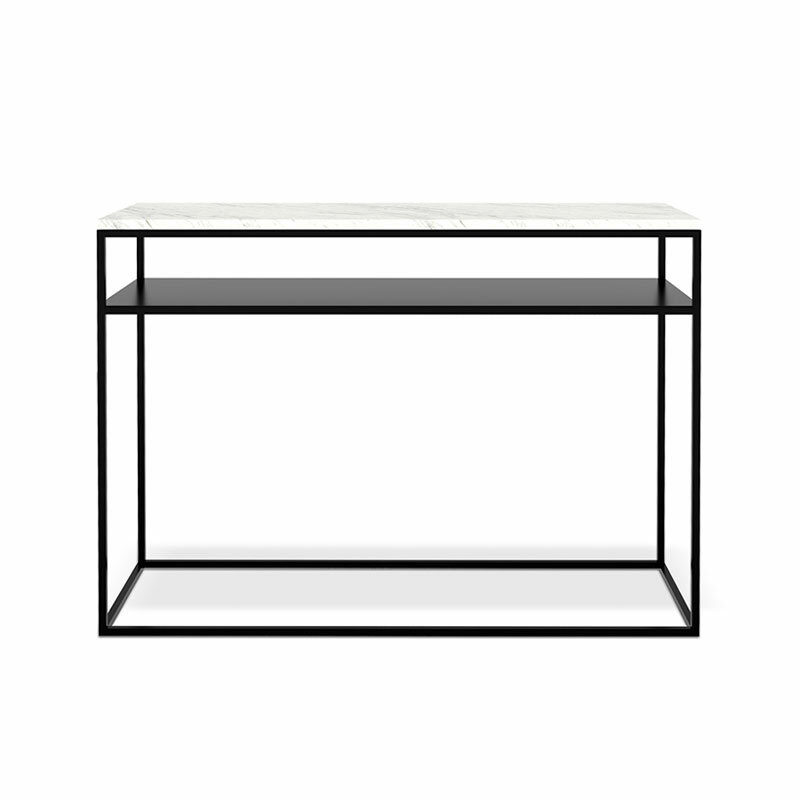 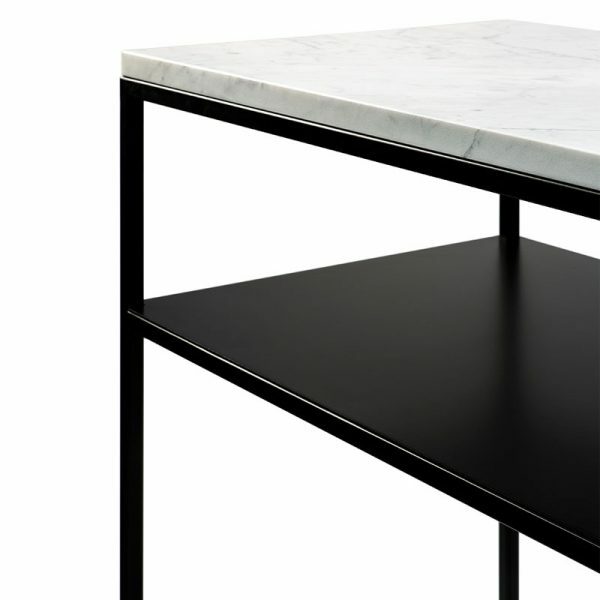 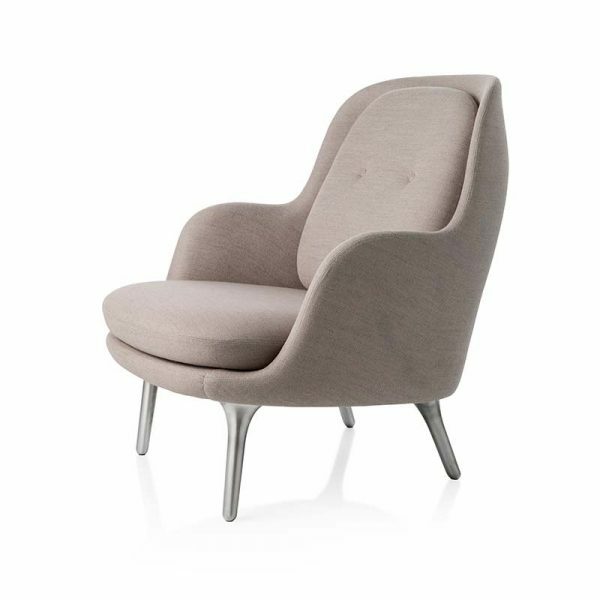 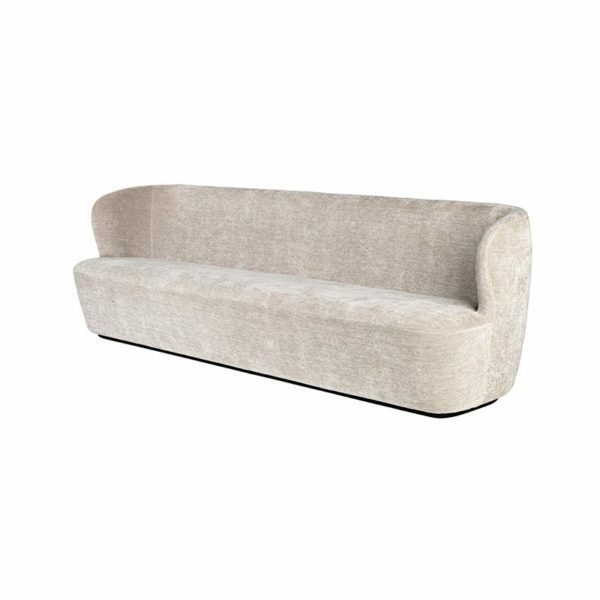 The minimalistic yet distinctive design makes it the perfect fit for any home office, workspace, creative corner or even as the lighting at your bedside table or in the living room.